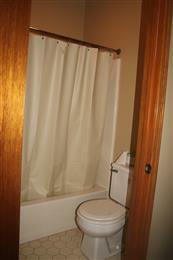 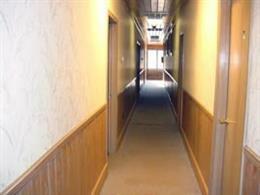 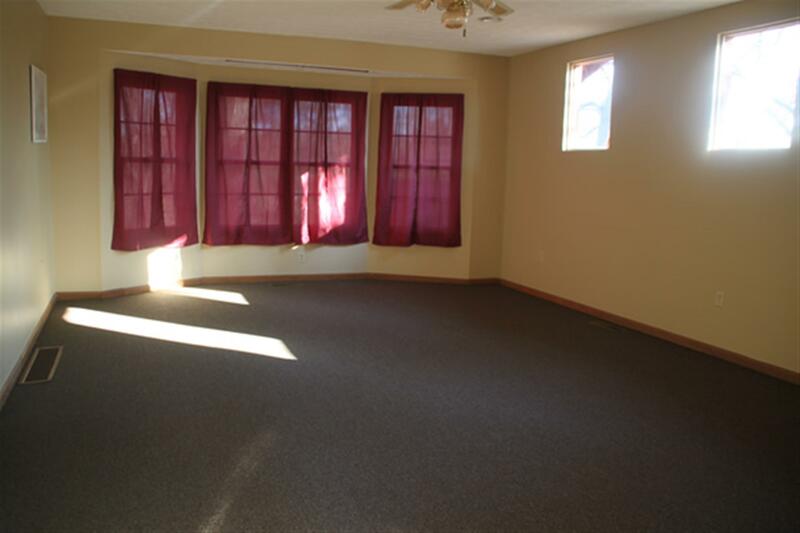 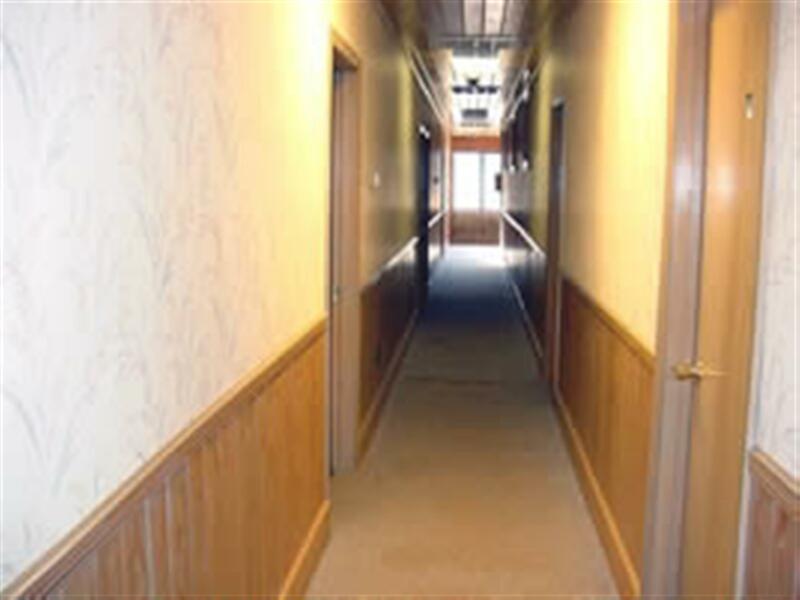 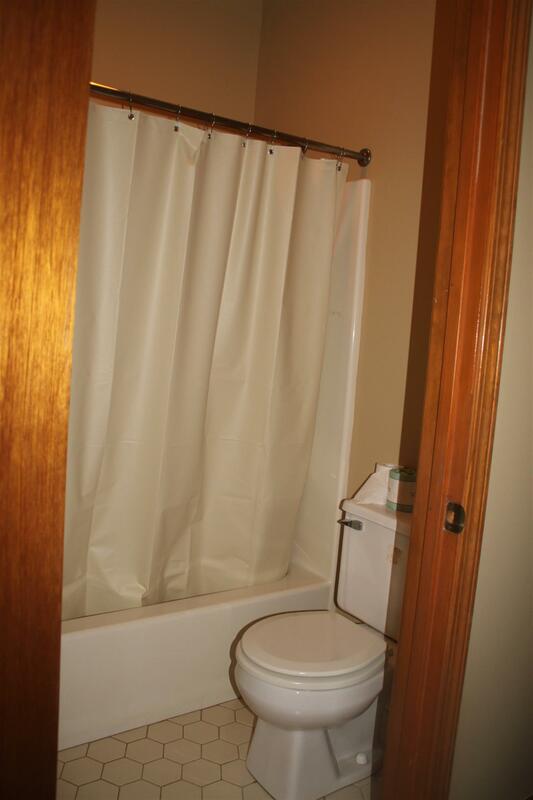 Each room has a separate bath and a separate entrance to either a hallway or outside. 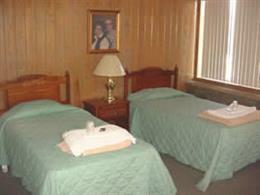 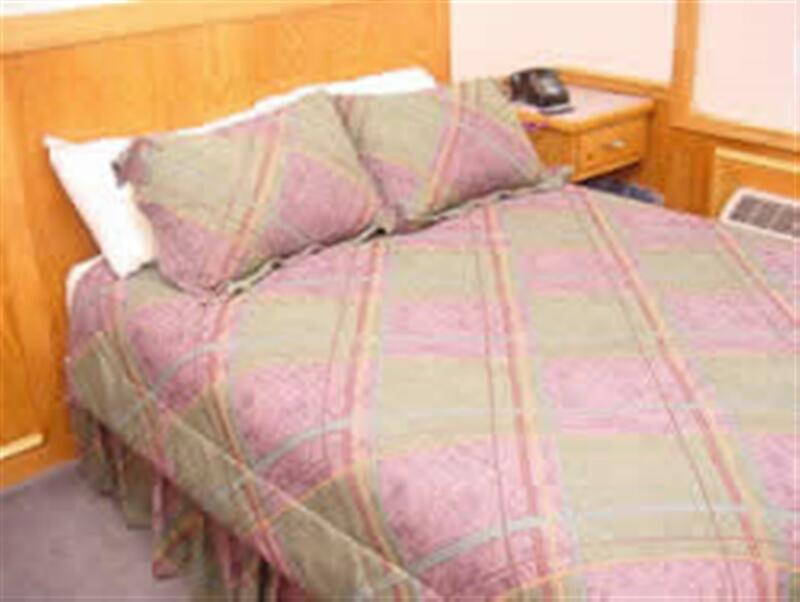 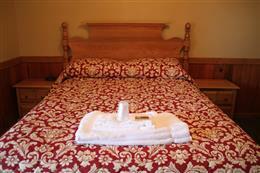 Linens (sheets, blanket, towels, washcloth, pillow) are provided. 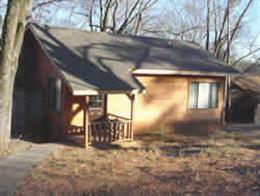 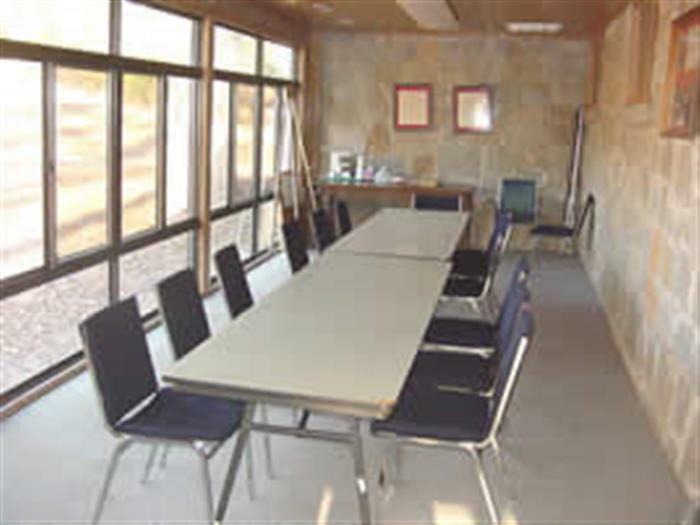 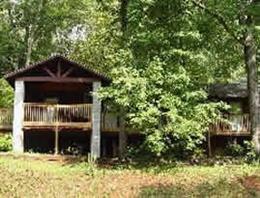 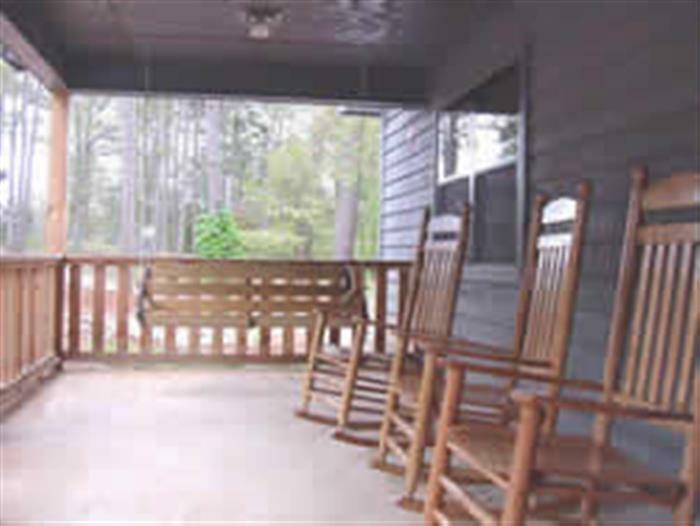 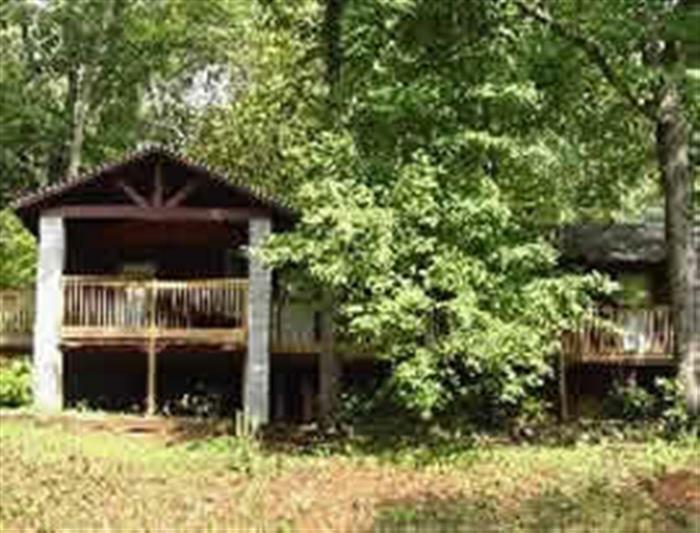 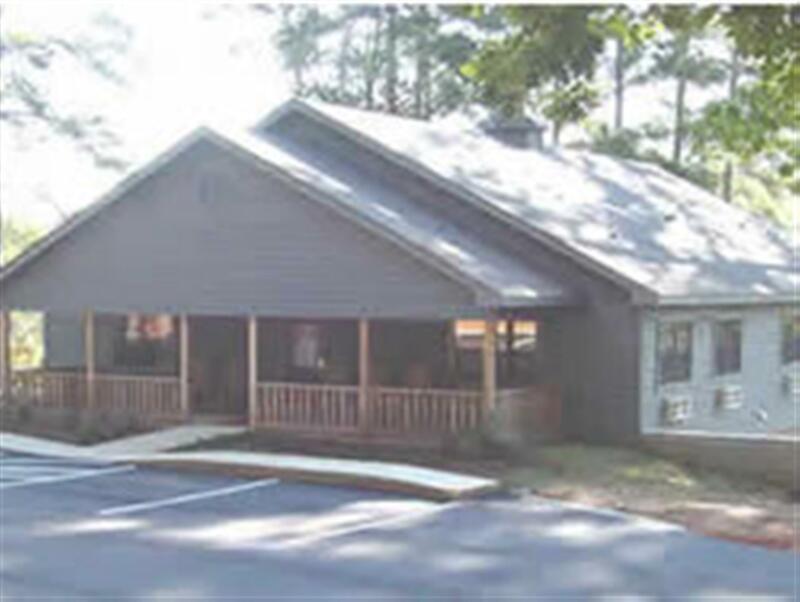 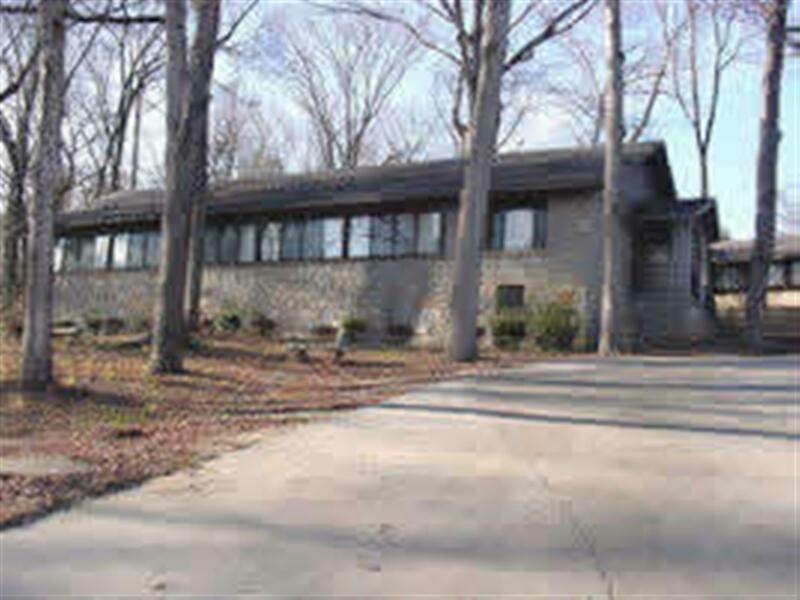 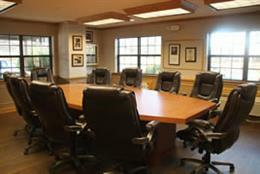 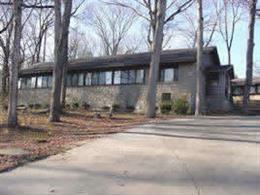 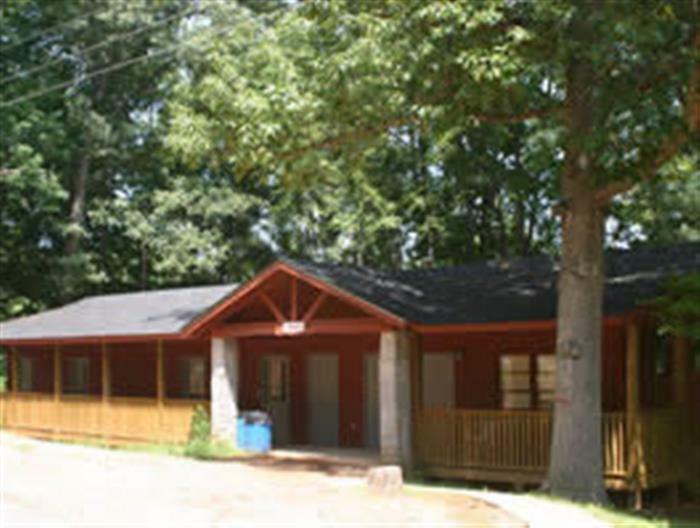 These cabins can be used to house adult conferences, presenters, guests, or group staff. 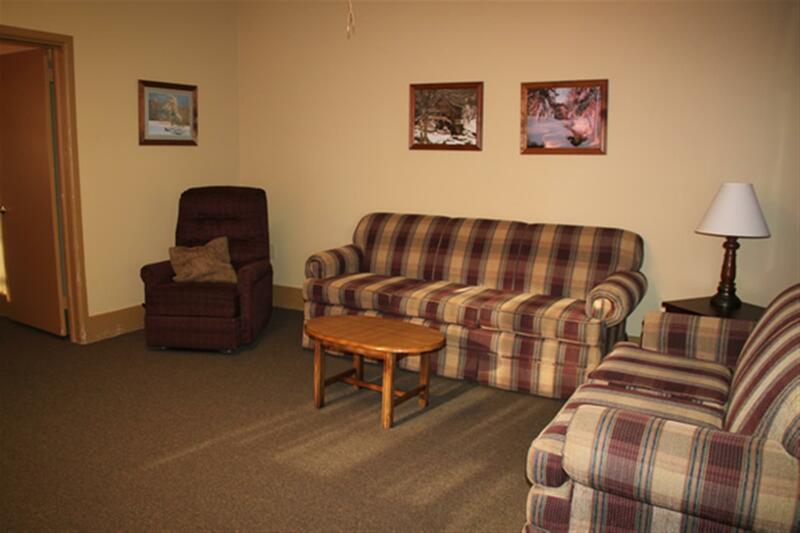 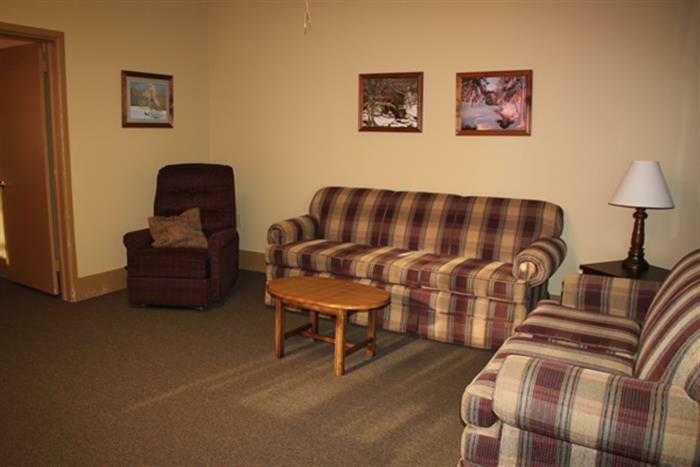 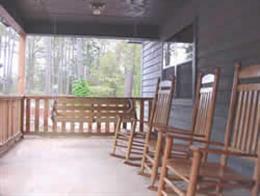 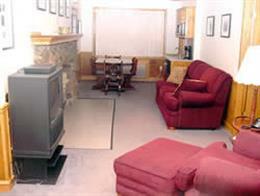 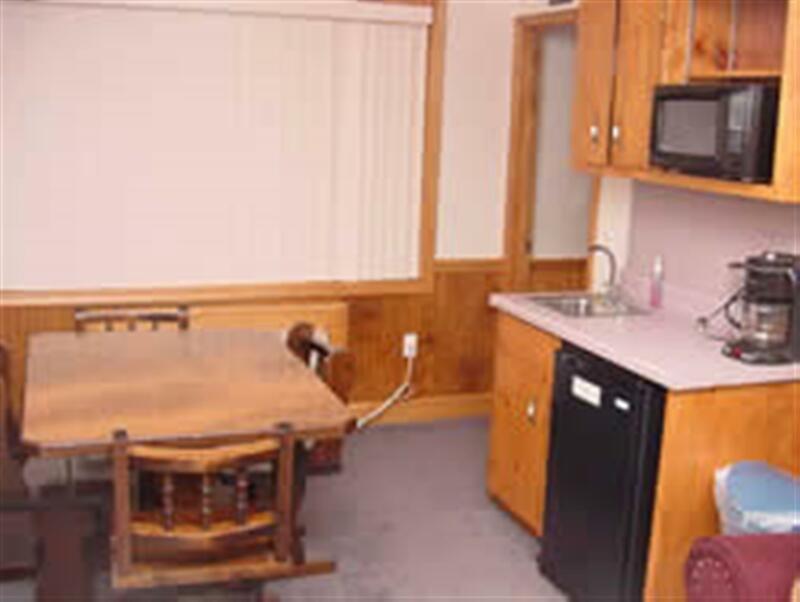 Most of the cabins have a small living room or meeting room. 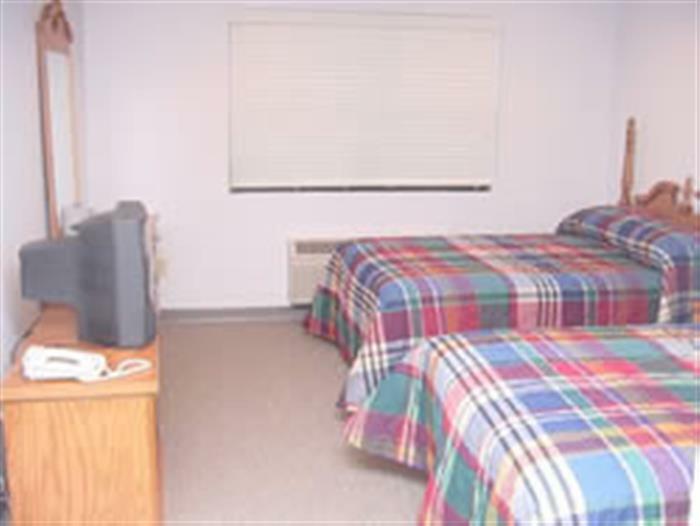 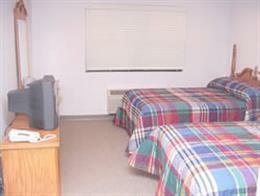 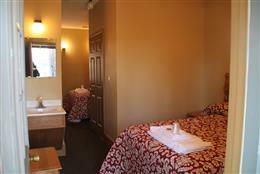 We have approximately 35 rooms available on site. 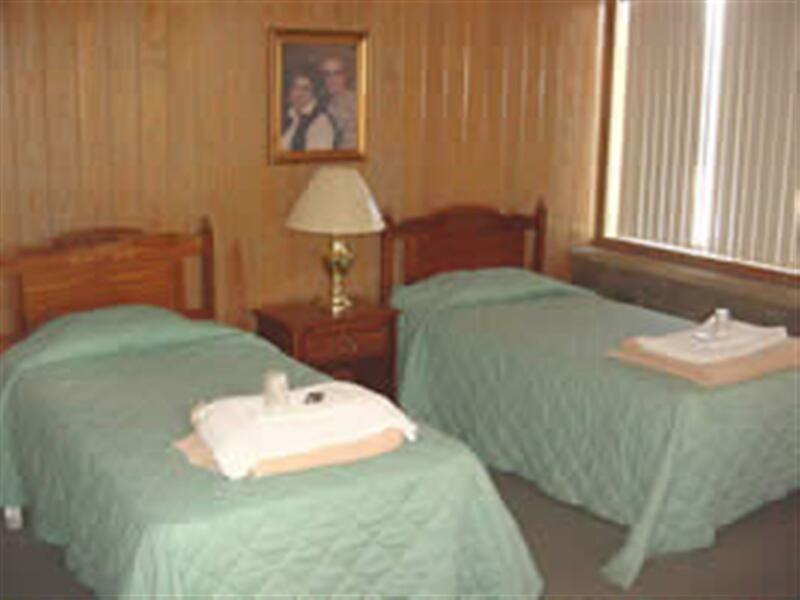 There are also other cabins that are similar to semi-private rooms if overflow is needed. 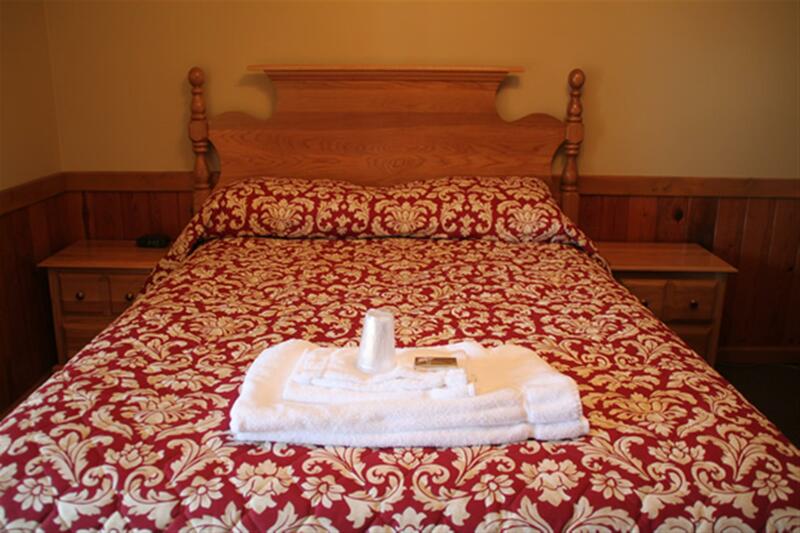 McAllister Cabin has three bedrooms, each with a queen size bed, individual air control, separate restrooms, and linens provided. 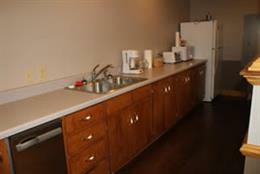 There is also a living room with TV and a small kitchen area with a small refrigerator, sink, and microwave.